You might remember the scene in The Hurt Locker where some soldiers are ambushed by a sniper and must do a little return sniping. That process of spotting, adjusting the sights, and altering the bullet’s ballistic trajectory bit by bit and degree by degree may soon no longer be necessary: Sandia Labs has developed a bullet with a built-in processor that guides its own flight via tiny adjustable fins. 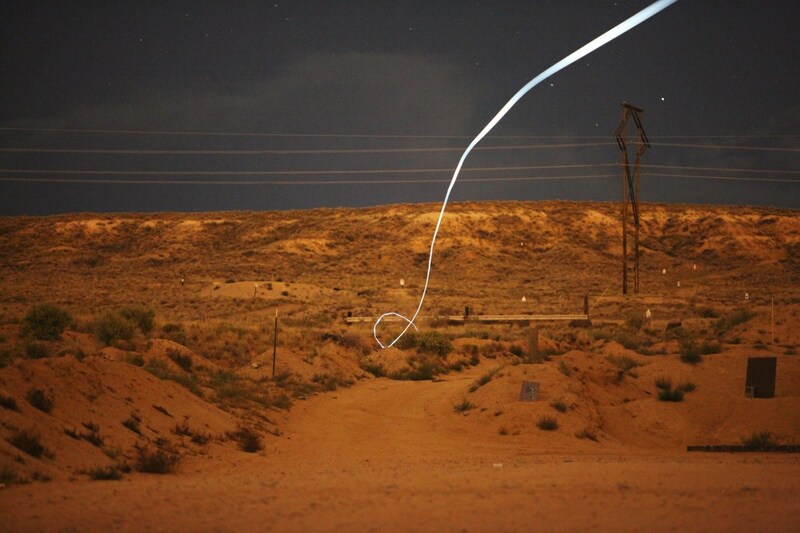 The idea is that the bullet would go exactly where it was meant to go, and not deviate from the target because of wind, gravity, or other factors. They say that at the range of a kilometer, a normal bullet might be off by almost 10 yards, while this guided bullet would get within 8 inches. It’s a similar principle to that used in guided missiles, but the small mass and relatively short path of a bullet necessitate a different approach. They moved the center of gravity forward, put an optical sensor in the nose, and added fins to prevent the bullet from spinning — normally a stabilizing motion, but in this case it would make flight path adjustment difficult. And because the fins stabilize the bullet only after its initial wobbles, a gun firing these would actually be more accurate at longer ranges. Fascinating, and at the same time slightly disturbing. More accurate bullets means higher lethality — but a researcher speaking to the BBC said that improved ground munitions would be extremely useful to troops, allowing them them not just to hit the bad guys better, but to avoid civilians. If you can be sure your bullet will go exactly where you’re aiming it, you can take the shot and not worry about a pocket of turbulent air nudging your bullet into the house next door. There are still engineering challenges, and Sandia is looking to partner with another company to continue development. So these won’t be coming to an ammo shop near you any time soon. It’s strange to think that every bullet fired might one day be intelligent, in a way. In the meantime, these four-inch bullets would likely be very expensive and require special hardware to fire, so they’ll be a specialty item for some time. More information can be found at Sandia Labs’ press release.